5 Outlet, 3672 joules / 144,000 amps. CEW RM150,000. 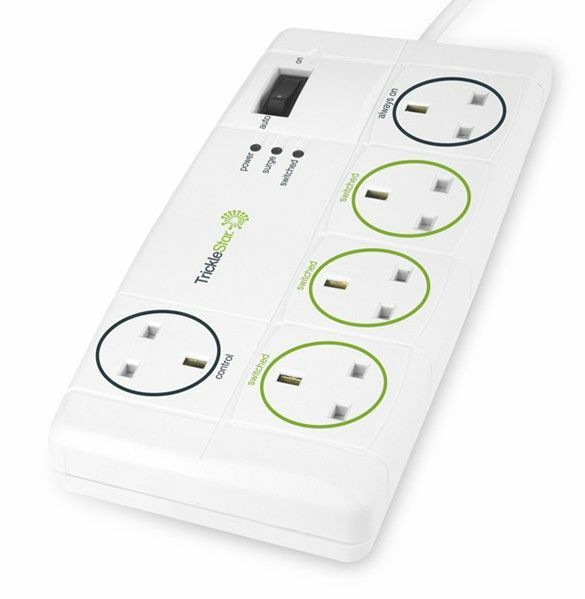 Provides premium quality surge protection for a PC/TV and peripherals. <40db EMI / RFI noise filtering. 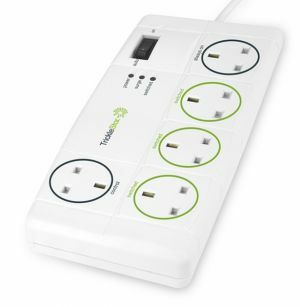 Reduces the amount of Standby Power power consumed by PC/TV peripherals. Fireproof surge protection. 1.5m heavy duty power cable.